Let’s face it folks, world media and communication has broken out, broken bad, into a no-holds-barred free for all. So, here’s goes part two of my educated assessment of world events. This session concerns, the commander in chief of the most powerful military machine the world has ever known, Barack Obama. Make no mistake people, just because the military industrial complex in the US has no need of victory in Iraq or Afghanistan, this does not mean my country could not vaporize every man, woman, and child on this Earth. If we get down to the brass tacks, just America’s Trident arsenal is sufficient to kill everything but cockroaches on our planet. This fact is scary, but even our conventional killing capability is something no one wants in the hands of a madman, let along Satan himself. Somehow, in some mysterious way though, a lot of people fear this is exactly the case today. We see Russia and Vladimir Putin, blocking a flurry of viscous blows below and above the belt, and ringside the press reports Obama’s game as a Muhammad Ali stick and jab exercise, the Ali shuffle enacted on lesser opponents. It’s a fallacy though, a cruel joke onto the world’s people. Let me elaborate. Are you catching this dear reader? Can we explore the rabbit hole this Nobel laureate climbed out of now? 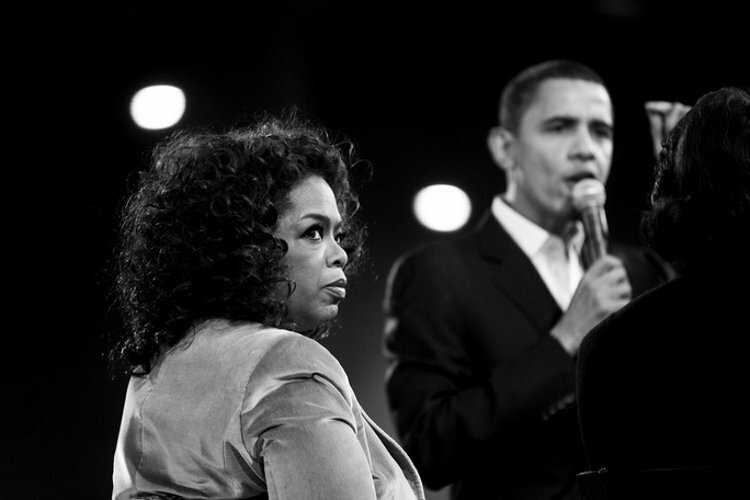 He did not do heroin because he heard the song “Goddamn the Pusher Man?” Seriously, my fellow Americans and Oprah Winfrey (above) elected a pothead Steppenwolf groupie to command the US military? Back in 2008 I recall, writing a piece about the candidates then. The title was something like; “Is this the best America has to offer?” It was a bit of a rant about just how mediocre our leadership choices had become. Little did I know, just how accurately my assessment would end up playing out. Every day now my fellow countrymen witness a brand of mediocre actor, no low budget film director of the worst spaghetti western would even cast as president. I’m sorry to say, the worst approval rating of any US leader in modern history, it’s well earned. Let’s take a look at the accomplishments, or lack thereof, of this American administration. Wall Street: In dealing with Wall Street after the financial crisis of 2007-08 – The biggest and most dangerous banks—JPMorgan Chase, Bank of America, Citigroup, and Wells Fargo—are even bigger than they were before. Life in America: The “meat and potatoes” of Obama’s reign reflect a crippling truth – 5.5 million more Americans were living in poverty last year than before he took office. America has more people living in poverty than at any time in the last half century. The Corporate Scorecard: This is one area where Obama has excelled. 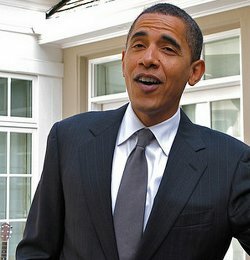 Profits for the country’s biggest corporations went up by 174% since he took office. Also, consumer prices went up by 12%, as worker take home went down. On Peace: The big lie involves the joke that Barack Obama actually won a Nobel Peace Prize. One indicator, the number of drone strikes he’s order, shows 8 times as many clinical attacks and kills as his predecessor George Bush ordered. When Obama took office we had a war in Afghanistan and one in Iraq. Today we have uprisings and hots spots all over the Middle East, and even in Ukraine, to say nothing of civil unrest of austerity all over the world. In fact the US now has Special Ops going on in 70% of the world’s nations. Transparency & Surveillance: When he took office Obama criticized Bush for spying on people. Nevertheless, he scaled up surveilance more than any president in history. America still does not have transparency on exactly what the NSA, CIA, FBI or other agencies are out there doing, even after the Snowden affair. The Climate Plan: Obama betrayed the environmentalists at the Copenhagen Climate Change summit years back. However, it’s his much publicized “Climate Plan” that betrays all of America. Based largely on exploiting fracking and natural gas, the supposed green effect is actually a reverse catastrophe in the making. Throw in his secret Trans-Pacific Partnership, and the negative environmental effects there, and you have a climate Armageddon. The BP Oil Spill: Obama ran interference for British Petroleum all throughout the disaster playing out. First with his Coast Guard liaison, then when the US government had the chance to fine the energy leviathan properly. BP ended up paying a parking meter fine for what was one of the worst environmental murders in history. Boldest Lies of All Time: Obama proclaimed his uncle George was one of the US GIs who rescued prisoners from the hell that was the Nazi concentration camp at Auschwitz, at the end of World War II. US troops were hundreds of miles from Poland when the Soviet Army freed the prisoners there. The Lie of Fear: Barack Obama said he hated politicians who fanned people’s fears to further their agendas. Barack Obama, as you’ll see in the compilation below, has fed off America’s fears more than both Bushs and the Clintons combined. Anyone who can use Google, or who has a good memory could easily find 100 instances where this president has misled or outright lied to the American people and the world. But make no mistake, he is not alone in this. Washington has become a culture of deception, as has the corporate world. What makes Barack Obama such an onerous case is, he had the caviat of the people. He held in his hand the torch of possibility for generations of Americans, and for the world. As we see now, our world is neither safer, nor is our children’s economic future more certain because of his leadership. A Nobel Peace Prize winner has had a hand in killing more human beings than any other winner of the same coveted prize. You see people, “it’s all good,” the pusher man he’s got what you need. Or what you want? Now Vladimir Putin, what exactly is he pushing, or is he just a madman? In my recollecting, he may have been misleading on the international scene once, so far. About the so-called “little green men” and Crimea. As my friends at Russia Today sometimes say; “question more.” We need to do this. Vladimir Putin has been in a chess match with the west since before Edward Snowden sought sanctuary in Russia. The latest move by Washington shows though, it’s come to low blows in a desperation energy business standoff. The ruble crash the Russophiles are cheering about though, Putin just may turn it into a crushing win, early in World War III. Here’s how. This video of former assistant US Treasury Secretary Paul Craig Roberts on USA Watchdog with Greg Hunter, it set me to thinking. We all know by now the friction between the west and Russia has nothing to do with the spread of democracy, but what Putin’s next move will be, the world and Washington eagerly await. First watch Roberts explain the only two culprits in the trashing of the ruble this week. Assuming Roberts is correct, and there’s no logic outside this really, Russia has very few possible courses of action to counter. You see, the hard economics of Russia (as Roberts points out) cannot have caused the ruble to crash like this. As I predicted some weeks ago, US interests playing FOREX (currency exchange) roulette with the margins, this is the deadly game Washington has been playing. This matters less now though, than what the Russian leader and his people will do pushed to the absolute wall. And believe me, this is a fight for survival. Here’s what I think he’ll do, what I would do. I’m no economist, in fact I absolutely hate counting beans. But I know something about the value of things, supply and demand, and about warfare too. Putin and Russia, you see, they are under attack from Washington (not Berlin). Using the EU as pawns in this dangerous sanctions game, and terror as a tool to move money mountains, the elite who run Washington are making a huge power play this Christmas. The EU is in the middle, the player with the most to lose actually. Some of my sources on the Russian side of the game, they say “shut off the gas.” But shutting off natural gas flows to France, Germany and the other EU nations that depend on the resource, this is not the “killer” answer Putin needs to win this war. 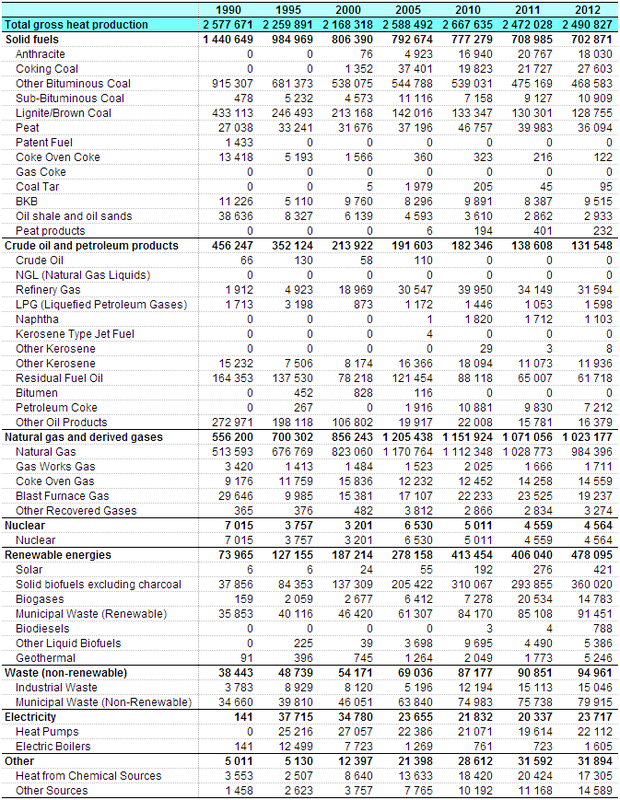 Of course the EU gets between 30 and 40 percent of its total gross heat production from Russian fossil fuels, but shutting the gas valves is breaks a contract, it’s really bad PR, and Putin is the PR Czar if you think about it. Then what, you say? Here’s what. Putin, his Russian investors, they should do this, in this order. That is of course, after examining every loop hole in every energy contract they own. Grab up every alternative or marginal energy commodity that feeds Europe. I mean everything from crude oil to naphtha and kerosene. Anything Germans and Italians can light a furnace with. This needs to be done now, this week. At Mr. Putin’s coming Q&A marathon with the public, he should call out Washington on the purposeful destruction of the ruble, as a real act of war, and as the cause for his counter response. It is crucial here that Mr. Putin make this personal, from the Russian people to the crooks in Washington running this show. Mr. Putin should announce his counter response as: An emergency energy tariff imposed by Russia on all nations that have leveled sanctions on Russia unjustly. He should ask Gazprom to raise the price of natural gas and other fuels to Europe by double. The tax will go to Russia infrastructure projects that will help Gazprom… etc. Any European trading partner that cannot pay in advance, should either pay an additional premium, or be cut off altogether. The emergency tariffs should also extend to additional commodities, dependent on the relative partner countries (as individuals). This is crucial, I’ll explain why in the summary. Mr. Putin should reiterate his earlier statement that; “If Russia cannot remain sovereign, then Russia will cease to exist.” He should add, and Russia will never go down alone. Now that my few readers are in shock. Let me explain. First of all, it’s clear to everyone I talk to, Washington is not America. The people who run that circus are completely insane. Not only do the politicians and their influencers NOT understand Russia, they could care less what is good for Americans or any country. As for Europe? Let’s face the facts, Obama would nuke Paris if George Soros called on the hot line to tell him to. In my scenario, Putin and Russia would reset the whole game. That is if they do not utterly crush key alliances in the west. Here’s how. 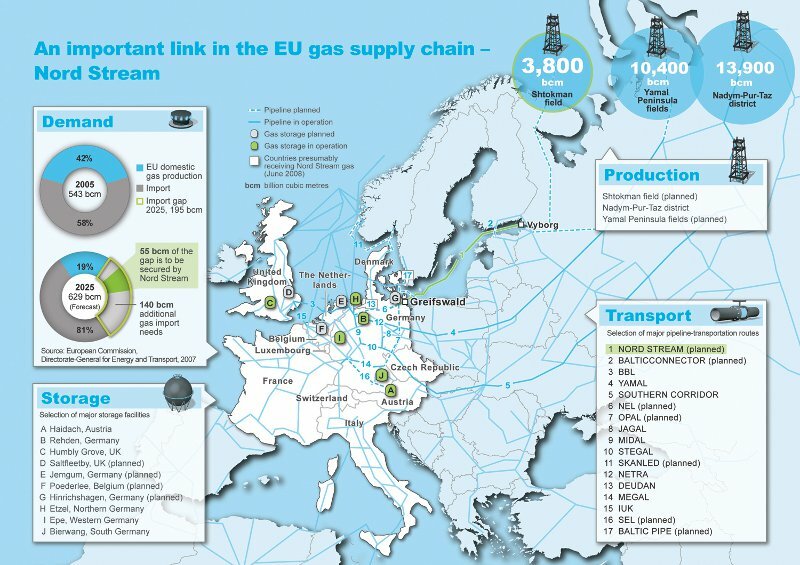 Europe depends on Russian natural gas now because of two key infrastructure elements. First, Russia is closer in proximity and via hard distribution lines. 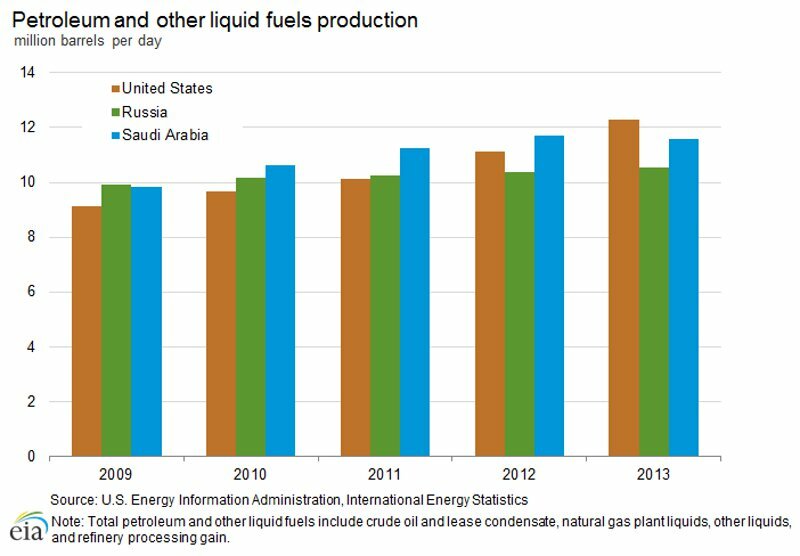 Saudi Arabia (see Obama deals) Qatar, and especially the United States, they cannot quickly boost production of any energy source, let alone natural gas, by means such as liquefied natural gas (LNG) container capacity (see regasification etc.). The United States will have to build a fleet of LNG tankers just to try and eliminate Russia. 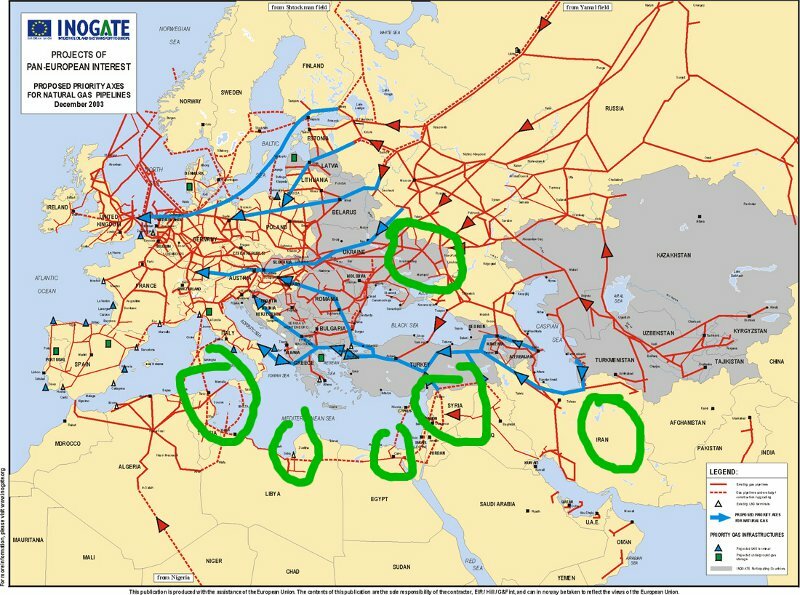 The only pipelines leading into Europe at the moment, they come from Norway, Tunisia and Libya (civil war) Morocco and other countries in North Africa, and via Turkey (which Russia is dealing with). Now you might think Russia’s part in pipelines is the big rub for getting gas to Europe. Think again though. Storage facilities and production capacities play the big role in my plan. You see continual flows are only mitigated via massive storage capacity for LNG and pipe gas. Europe simply does not have enough built yet. No matter how much the Saudis and American energy interests would love to, there’s simply no way to meet the demand. But they’ll try. Second, when Putin does this, several things will happen. After the backlash, which Russia could care less about now, Germans, Italians, the French, and especially (take note) Croatia, Czech Republic, and the smaller EU nations, they’ll be forced to A – use alternatives, B – buy from other suppliers (who won’t be able to meet the demand), or C – pay the new Russia (Gazprom) price. On the global scale, the Saudis and other suppliers, already maxing out their production to help bleed Gazprom and Russia in the first place, their capability will be taxed. Supply will not meet demand, and this will drive world prices (see Forbes war here) back up. On top of this, the aforementioned “investments” by Russians in “alternative futures,” they will render dividends. And so forth. I should not have to go into any further detail here. If my sophomoric understanding of commodity values here is even close, Russia will have no down side in this. Worst case, the ruble will be trashed, they’ll be on the verge of World War III brought on from lunatics in Washington, and the world will be as it already is. FUBAR. If I am right, Putin will have bent Obama and his fellow puppets over a Russian iceberg, and slammed a giant icicle where the sun never shines. Gazprom will rake in billions this winter over higher revenues from either sales or investments. And we will not go into a shooting war that would end in mutually assured destruction. The image above tells on a metric that cannot be avoided. Given the recent upturn in production from two of these players, it’s impossible to believe supply can be maintained, particularly in Europe, if Russia is frozen out. But if Putin purposely raises prices as a lever? Loop in Venezuela’s friendly ties to Russia, Turkey’s diminished love for the EU, and the daily deals Putin makes with emerging countries, and we’re looking at the big play by dollar owners going up in flames. Of course this is what George Soros and others want, but it will get my fellow American comrades out of war. As an added bonus for Russia, and for Europe in the long run, I mentioned Putin should deal with each country as an “individual” for a specific reason. The EU is already primed to break up. America’s inattention to the needs and wants of Europeans has become blatant, and ridiculous. Friends have now become slaves to Washington’s will. If Putin acts now from a position of stength, the Washington-London alliance may remain strong, but the Washington-Lithuania-Bulgaria-Italy ones? Putin can strike individual deals to utterly crucify the new NATO expansion plan. Of course there may be contractual agreements to consider, international laws to think about, and future deals I know nothing about. But considering Obama’s Washington has taken everybody including the public out of the policy equation, declaring war on Russia and just about everybody else, Putin is justified in Russia to invade England by now. I speak with Americans, Germans, Poles, and Russians every day. Most are in utter shock at what’s going on. Anybody I talk to these days, would scarcely think twice if Putin closed off all dealings with America and Europe. This PR assault on the Russian people, and without the unanimous consent of the American people, is a stain on the Constitution of the United States of America. Obama has, with help, trashed the laws by which America has thrived under. It just may be, that the only leader who can save the peace is, ironically, Russian. Note: Vladimir Putin is on RT right now, let’s see what his early response is.